Austin, Texas, September 17, 2018 – The National Institute for Staff and Organizational Development (NISOD) collaborated with the Consortium for Belize Educational Cooperation (COBEC) to provide 15 Belize colleges and universities with access to NISOD’s resources and benefits. During the 2018 COBEC summer conference, Bossier Parish Community College (BPCC) Chancellor, Dr. Rick Bateman, surprised the Belize colleges and universities with an announcement about the NISOD memberships. 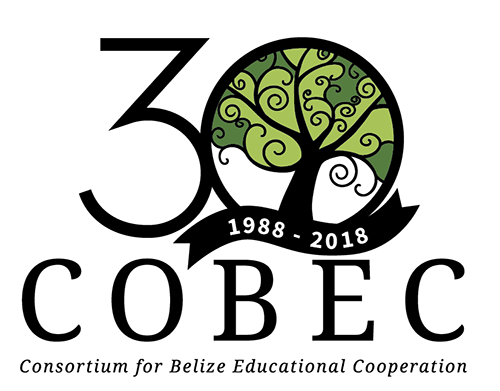 COBEC’s summer conference is an international gathering of prominent Belize academic leaders and their U.S. partners. NISOD members have access to many faculty-focused resources and benefits, including Innovation Abstracts, webinars, workshops, conference scholarships, student contests, the annual conference, the Excellence Awards, the Promising Places to Work in Community Colleges Awards, the annual virtual conference, and corporate discounts. Visit www.nisod.org/membership for more information about NISOD’s membership benefits and resources. The National Institute for Staff and Organizational Development (NISOD) is a membership organization committed to promoting and celebrating excellence in teaching, learning, and leadership at community and technical colleges. For community and technical colleges that want to make the most of their professional development dollars, NISOD provides budget-friendly, high-quality, and faculty-focused programs and resources. For over 40 years, NISOD’s customer-focused approach has helped align our wide array of benefits with the needs of our members, which explains why the American Association of Community Colleges named NISOD, “The country’s leading provider of professional development for community college faculty, staff, and administrators.” Visit www.nisod.org for more information about NISOD. If you would like more information about becoming a NISOD member, please contact Nicole Novelli at nicole@nisod.org or (512) 471-7545.